STEM is short for Science, Technology, Engineering and Mathematics. STEM is our passion, and we strive to keep you up to date with STEM products and activities from around the world. We will also be sharing with you our STEM Mayhem! Which is where we have a little fun with STEM, ripping things apart, creating awesome chain reactions and more. 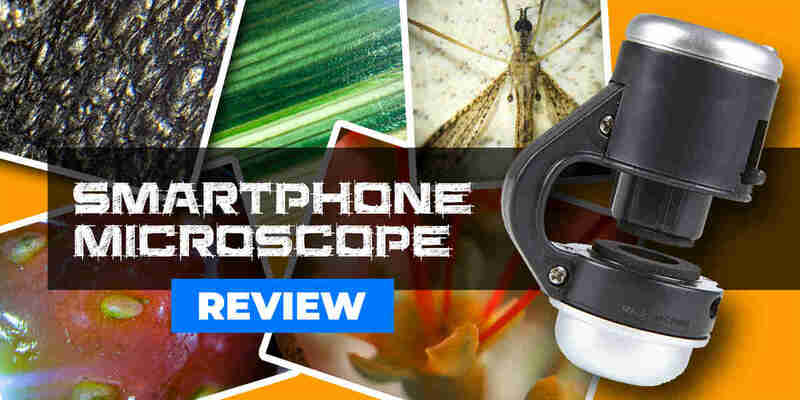 We test drive and review the smartphone microscope converter from Kmart. A great value piece of STEM equipment for kids to learn and explore with. Looking to buy an awesome rocket t-shirt? Here is our 2109 top rocket t-shirts for boys and girls. Unique designs and colours. Get the STEM fun straight to your inbox. 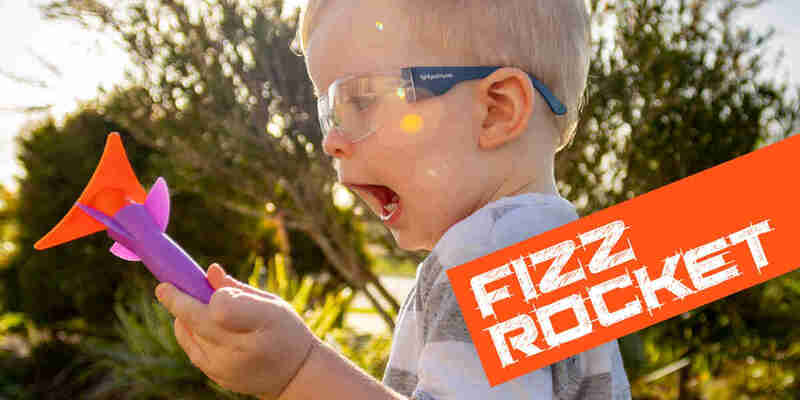 Here is our review of the Liquifly fizz rocket. Plenty of rocket fun for the family with this powerful toy rocket. 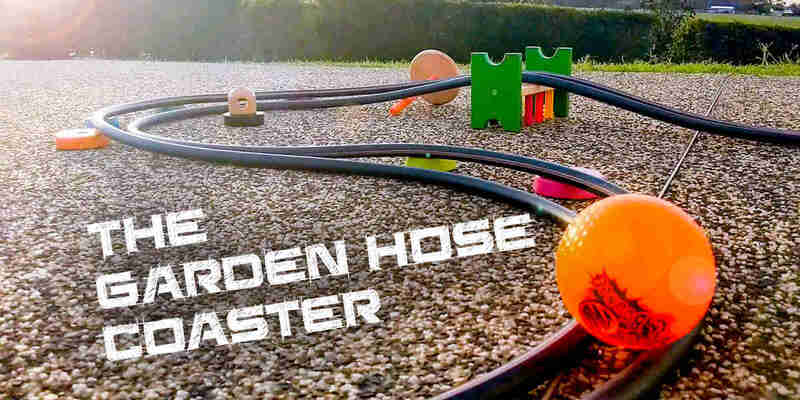 Make your own garden hose coaster. View our demonstration, and get our tips on how you can make your own garden hose coaster. DIY STEM Fun. We have put together our favourite womens STEMinists tops and t-shirts for 2019. From simple and elegant to bold statements, check out these designs. Here is our pick of the best kids science t-shirts for 2019. From funny shirts to science statements, this list of kids shirts is worth a look. 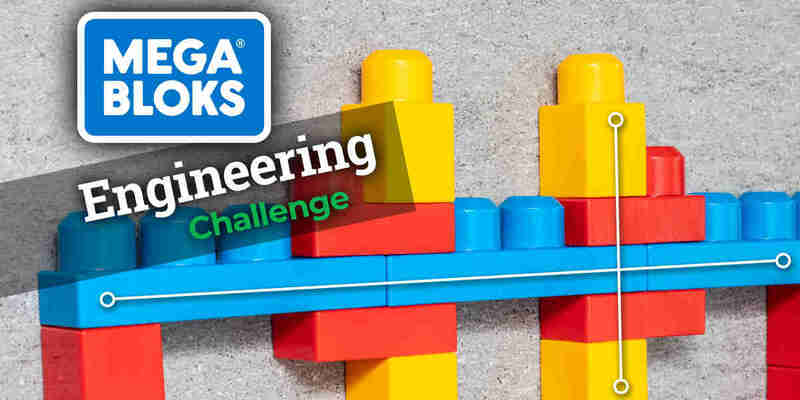 Have fun with our Megabloks bridge building challenge for the whole family. What score can you get? A STEM learning challenge by STEM Mayhem. 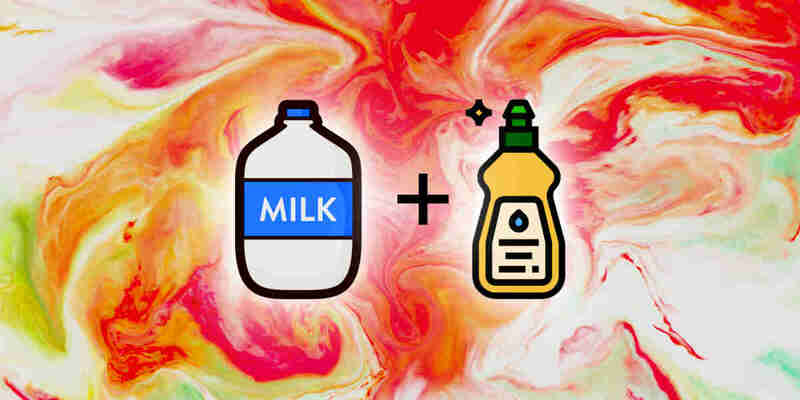 The milk and dish soap experiment is a great science experiment for kids. We take a look at how and why it works. 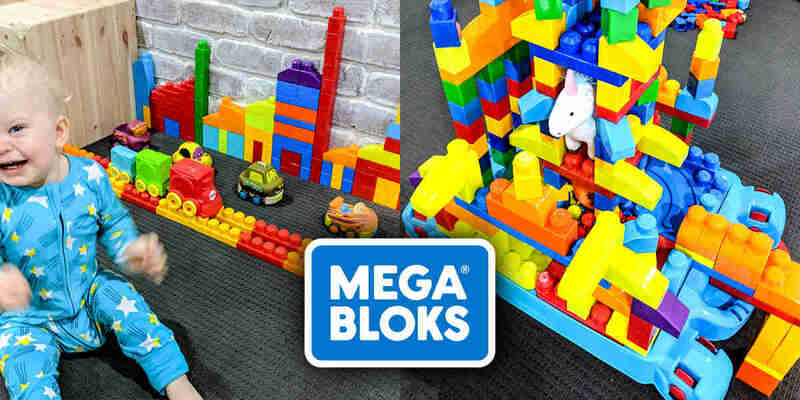 Megabloks might be a simple block toy, but they play a big role in teaching young kids about STEM. Why Does Vinegar & Baking Soda React? 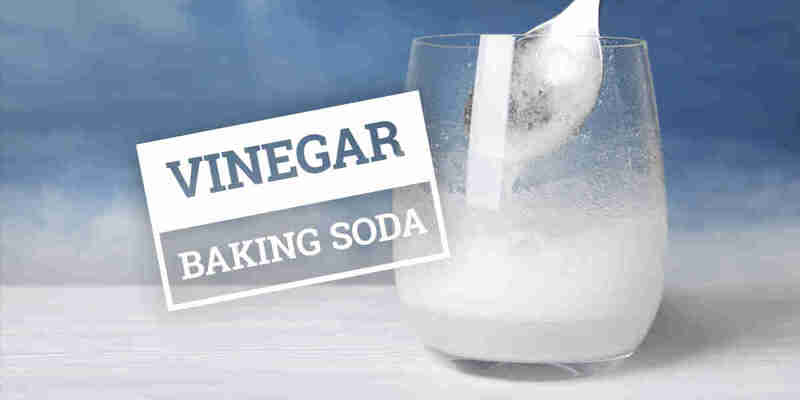 A simple and a complex explanation of what happens when you mix baking soda and vinegar. A very popular STEM science reaction. 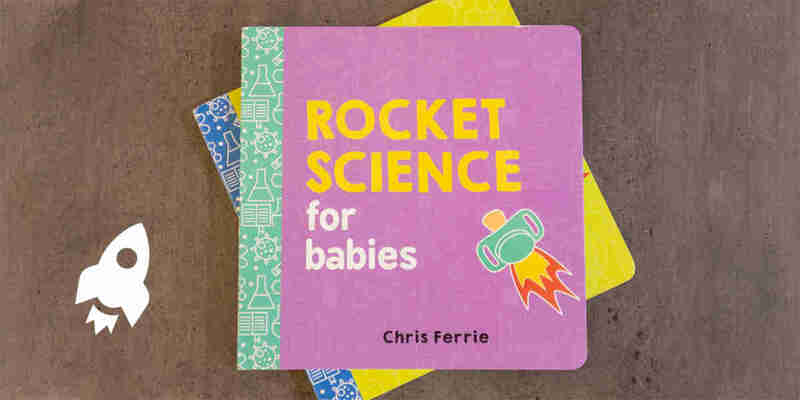 Rocket Science for Babies is an awesome STEM book aimed at teaching young children about rocket science. If you are trying to understand how Arduino works, here is a really simple explanation so you understand the process. 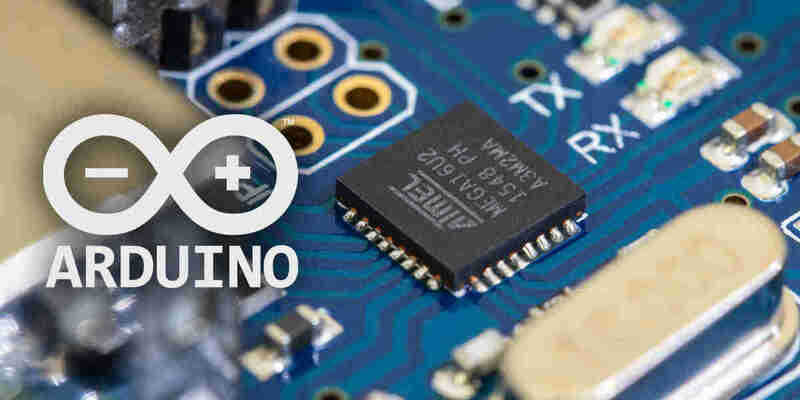 Heard of Arduino, but not sure what it is? 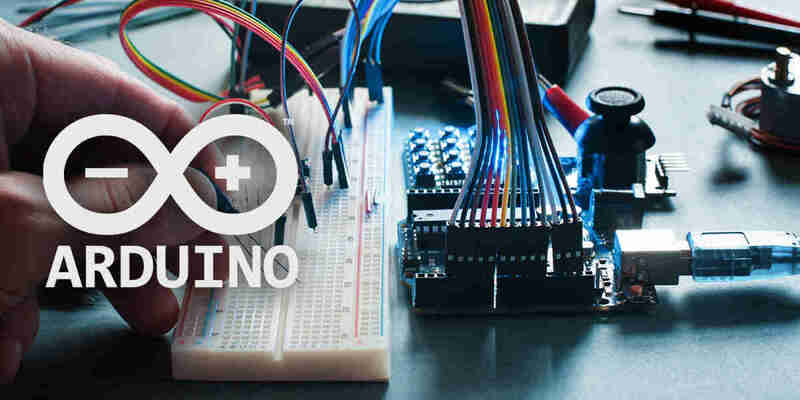 Here is our simple explanation of Arduino. 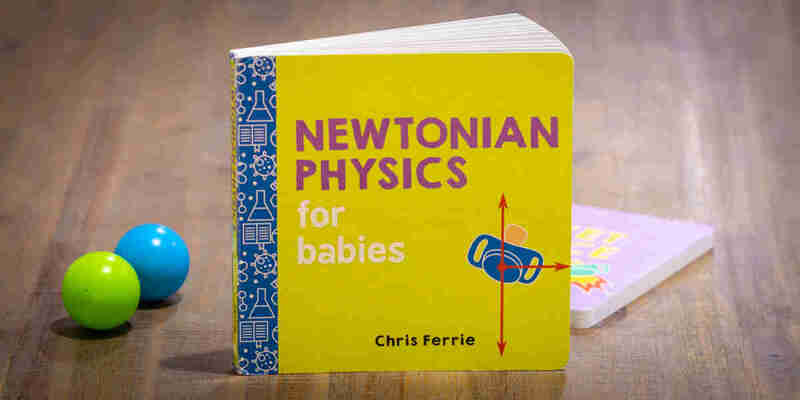 A great book to help kids learn about physics and gravity. This STEM book simplifies Newtons Laws and is highly recommended. 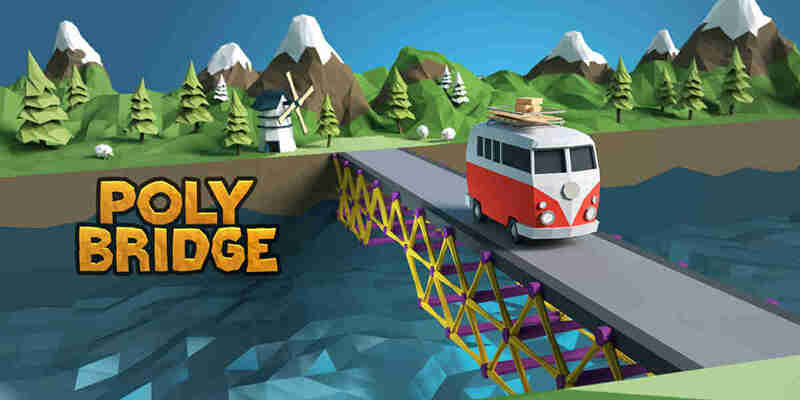 We review the ultimate physics and engineering bridge building game, Poly Bridge. A beautifully designed and well developed STEM game.